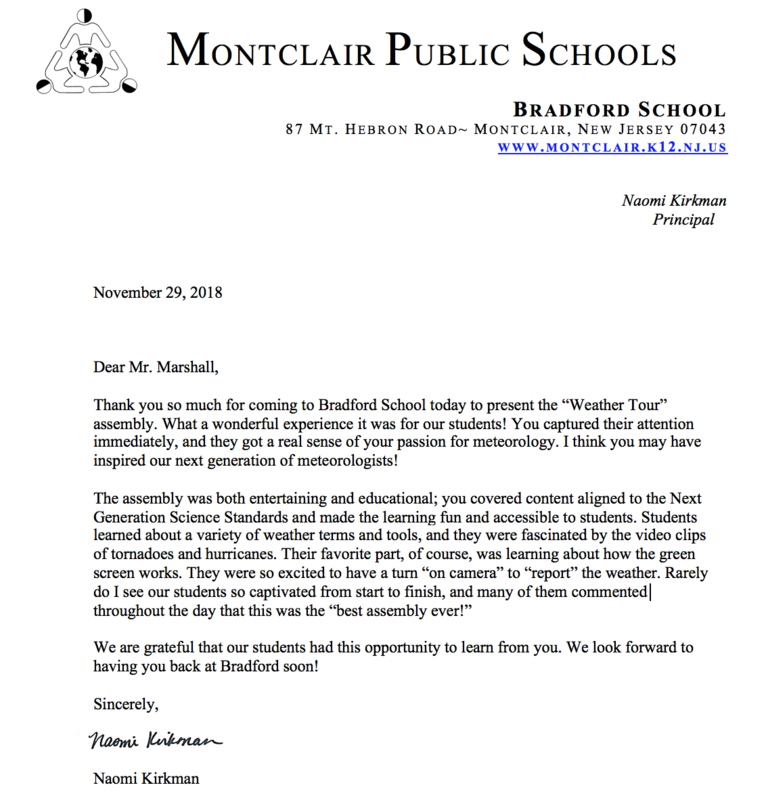 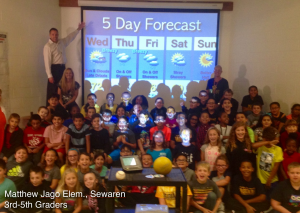 Weather Education based on Next Generation Science Standards (NGSS). 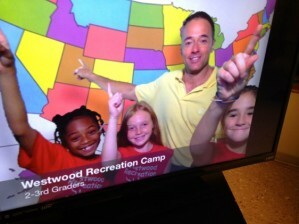 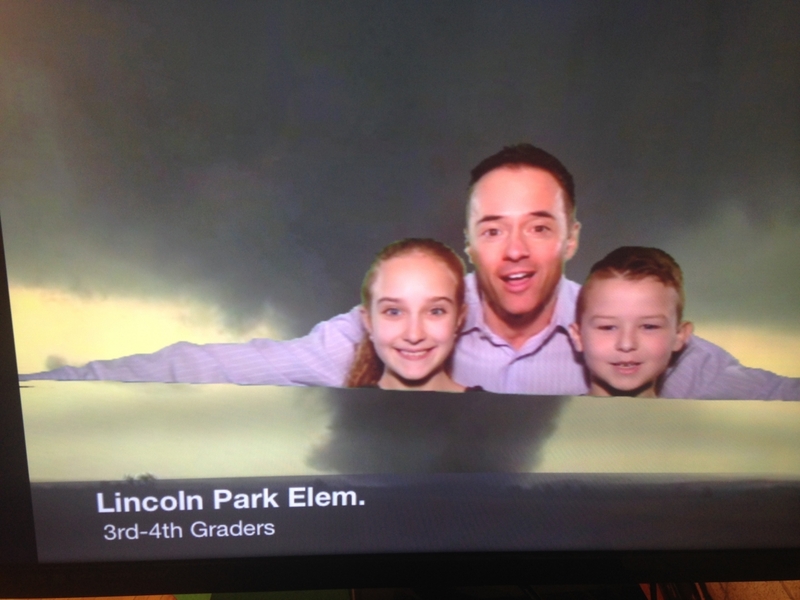 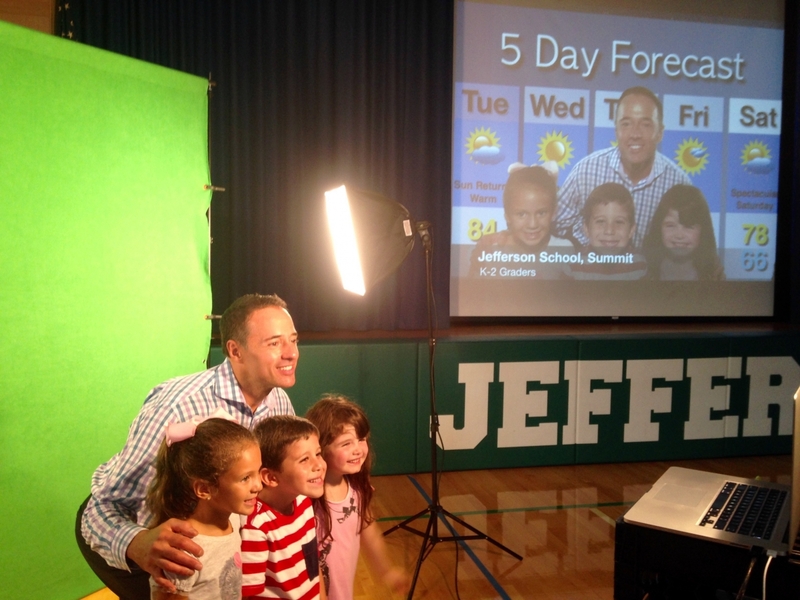 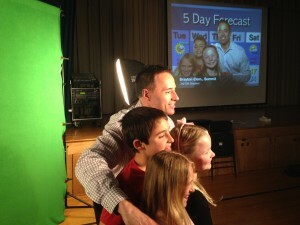 The mobile weather studio comes to your school for the day. 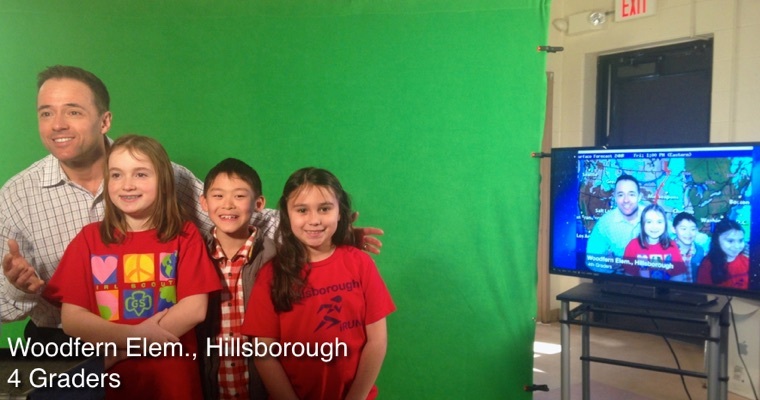 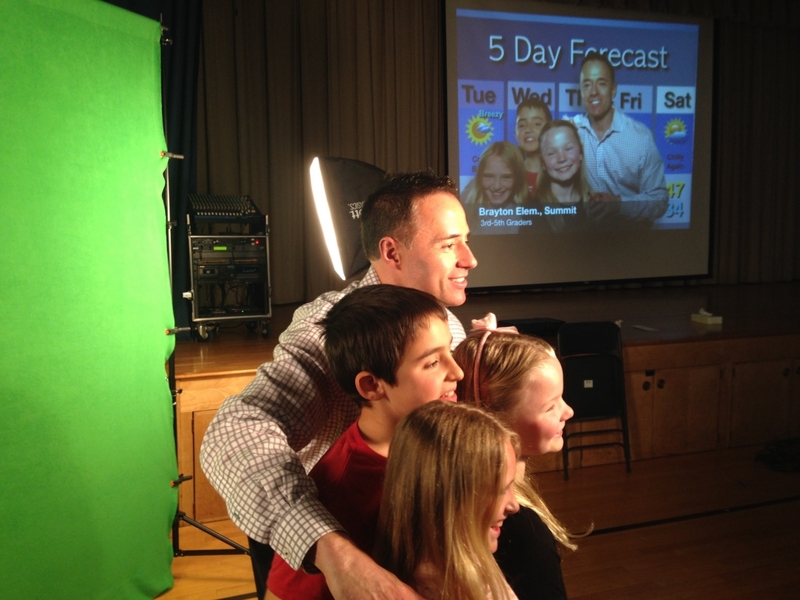 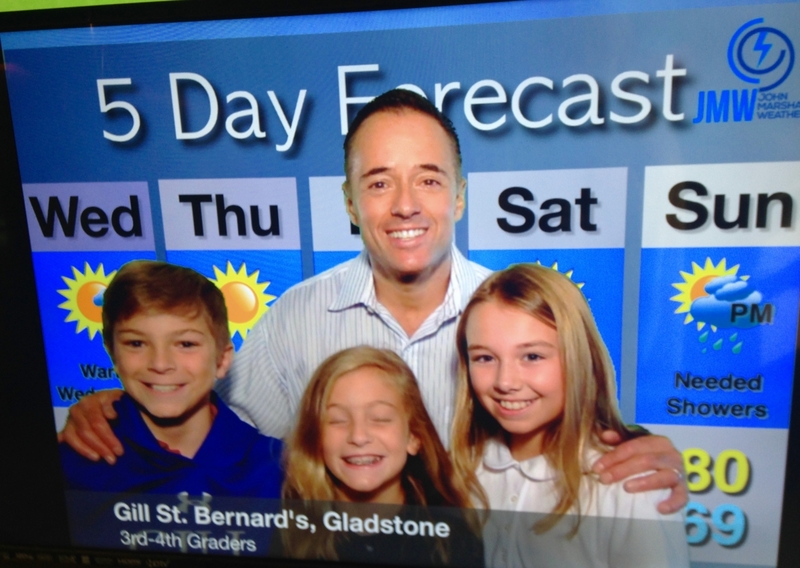 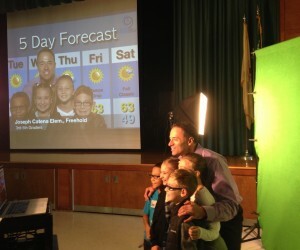 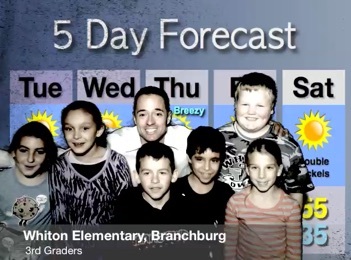 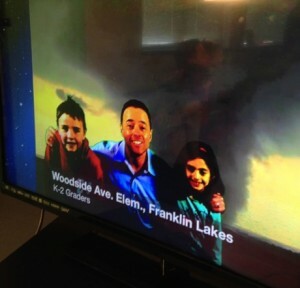 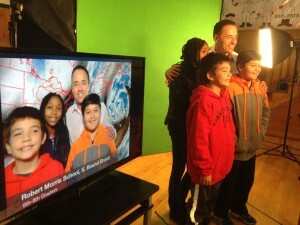 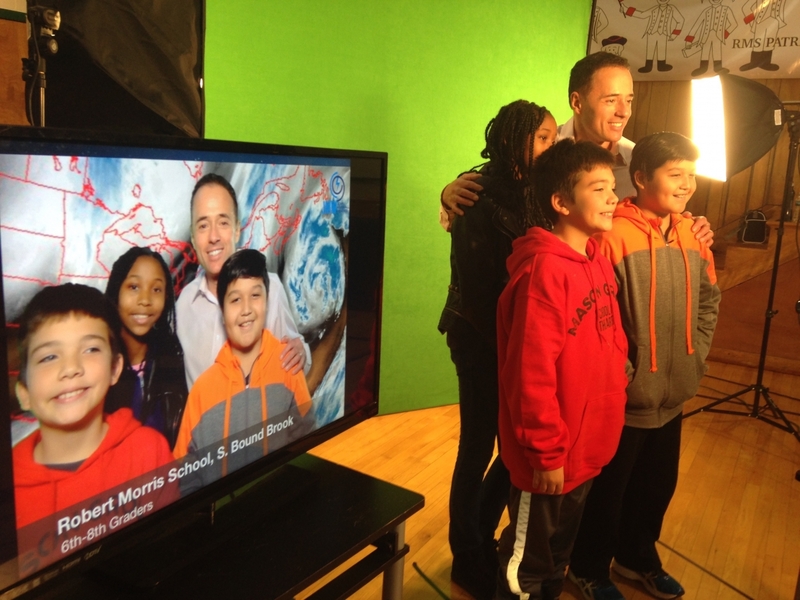 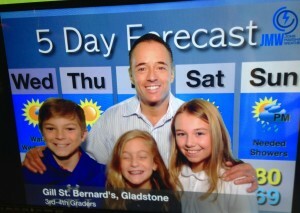 Your students will become weather casters for the day. 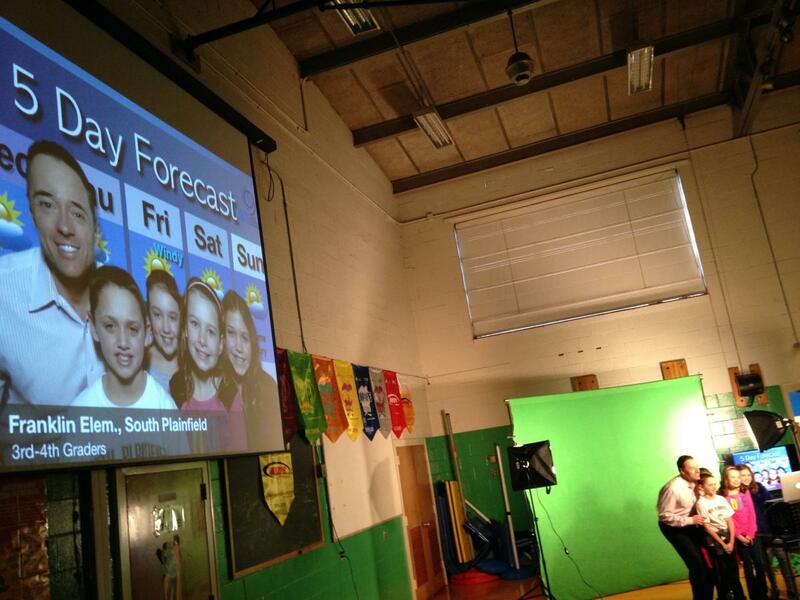 STEM/STEAM infused assembly with green screen technology. 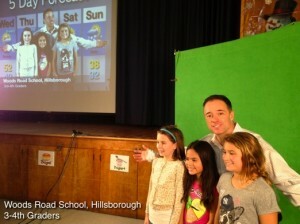 Interaction with live weather station. 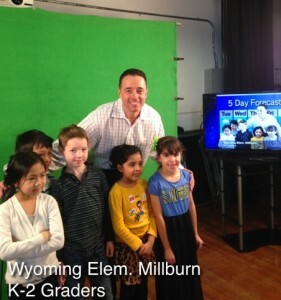 How a forecast is made. 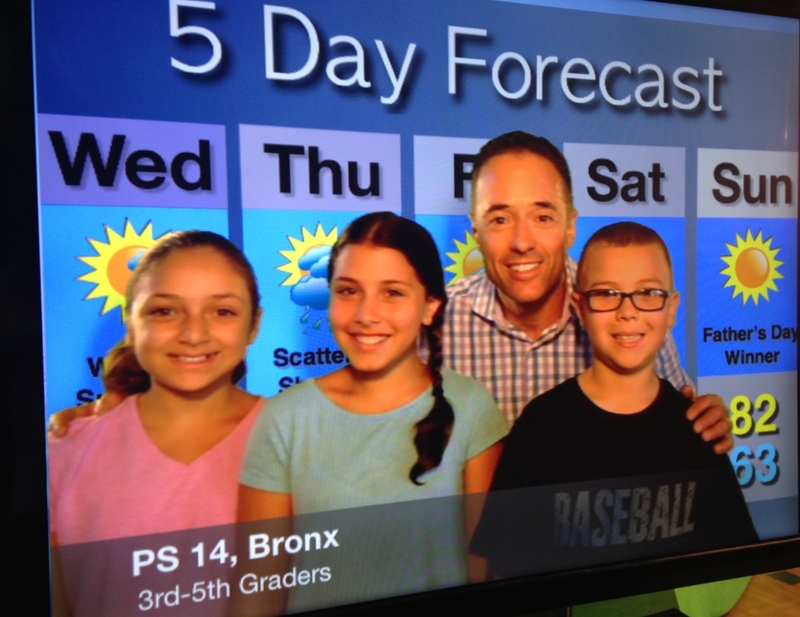 Below: Elementary School Student taking a stab at the weather forecast! 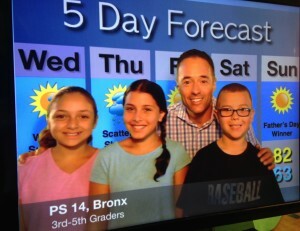 Below: Middle School Student taking a stab at the weather forecast!